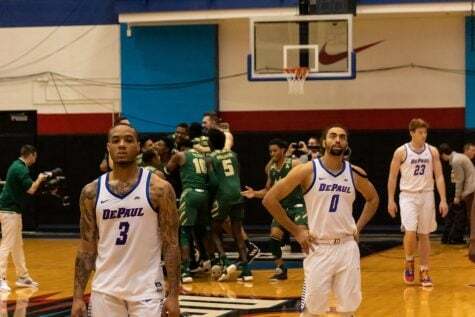 DePaul (3-4) will look to pick up their third straight win when they host Central Connecticut (5-3) Wednesday night at Wintrust Arena. 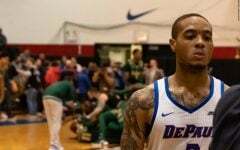 The Blue Demons are coming off a convincing 89-73 win over Youngstown State on Saturday. 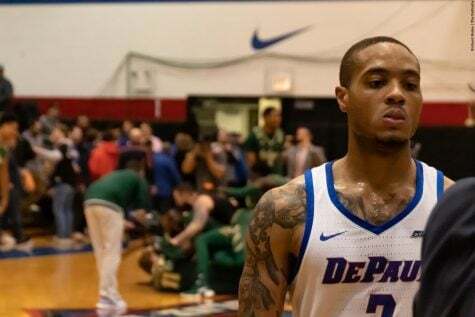 It was a balanced attack for the Demons with five players finishing in double figures while also shooting over 50 percent in both halves. 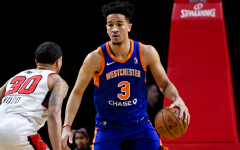 Max Strus had his second consecutive solid offensive performance with 20 points including converting three of six three pointers. Eli Cain, Tre’Darius McCallum, Marin Maric and Brandon Cyrus also finished in double figures. 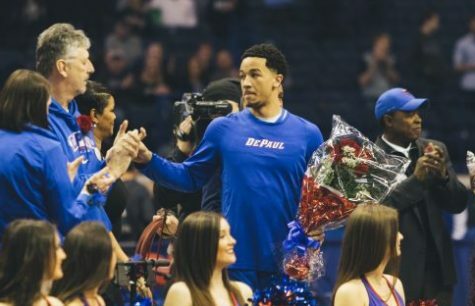 Cyrus’s 12 points were a welcome sign for a Blue Demon squad that has at times struggled getting production off their bench, outside of a career night from Justin Roberts against Illinois earlier in the month. 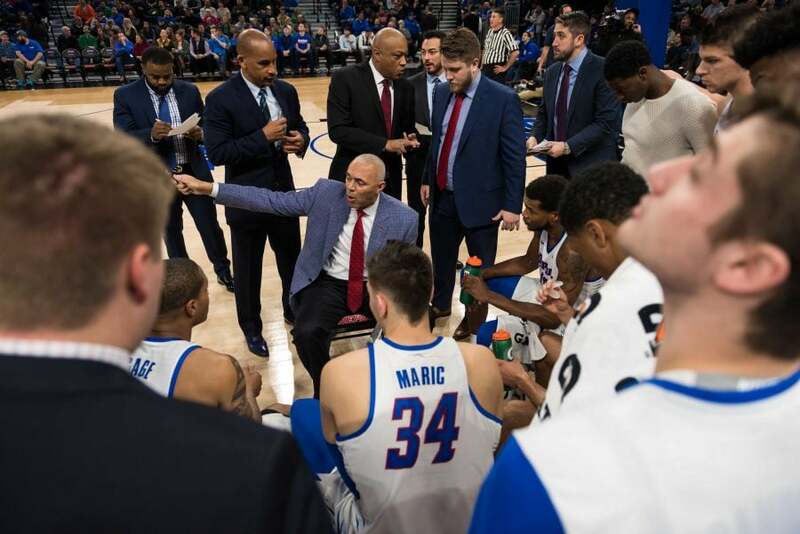 While the full court press from Youngstown State lead to 15 DePaul turnovers, the Blue Demons were able to take advantage of the press at times leading to easy baskets while also forcing the Penguins into 20 turnovers leading to 27 points off those turnovers. 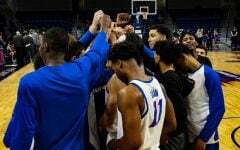 The Blue Devils come in winners of five straight including victories over East Carolina, Cleveland State and Brown. 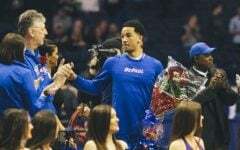 One of the keys this season for them has been a balanced attacked highlighted by four players averaging in double figures. 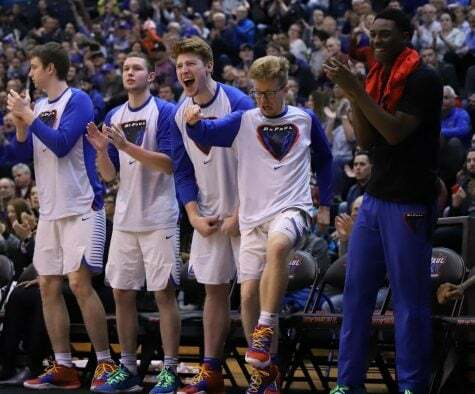 The group is led by Tyler Kohl who is averaging just under 15 points per game while shooting an efficient 43.5 percent from the field. 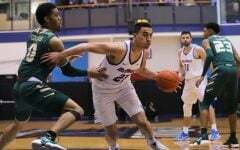 The junior is also averaging a close to five assists and two steals per game. Another key contributor is Austin Nehls who is also averaging just under 14 points while playing close to 36 minutes per game. Mustafa Jones, one of two seniors on the roster, is a guy to watch on the boards as well averaging over six rebounds per game. 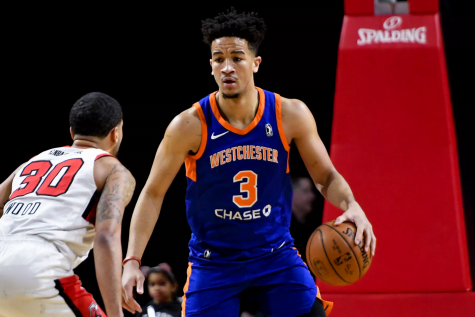 This midweek matchup features two teams that are similar statistically both allowing just over 70 points per game while forcing approximately 15 turnovers per game. 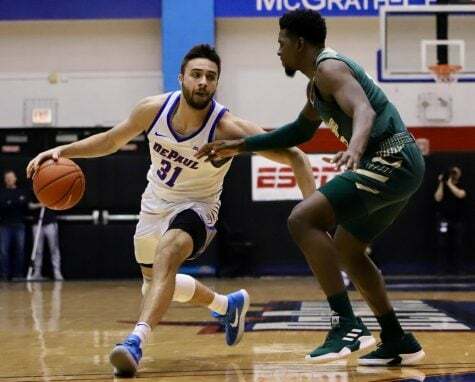 The key for the Blue Demons in their two straight wins has been avoiding the prolonged scoring droughts that hurt them early in the season. 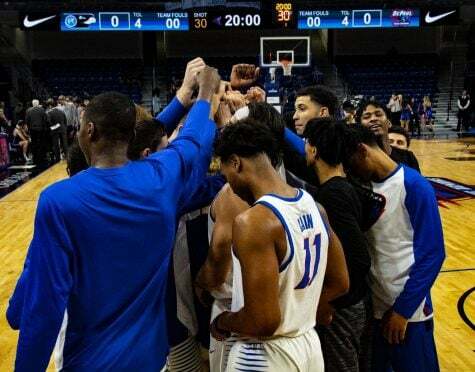 One of the ways they have avoided this is by continuing to push the ball inside resulting in 40 points in the paint in their last win as opposed to just 22 for Youngstown State. 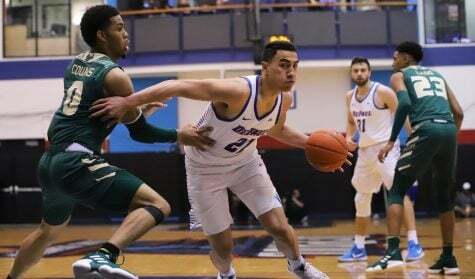 The Blue Devils, on the other hand, have primarily done their damage from the outside averaging close to seven threes per game while shooting over 37 percent from beyond the arc. 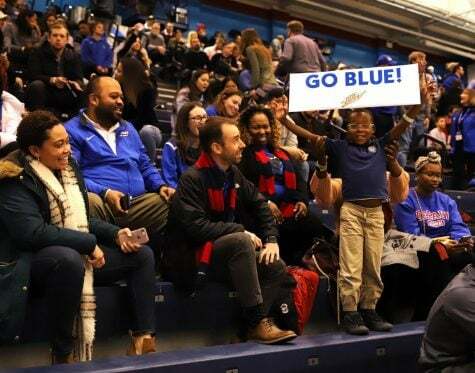 For the Blue Devils, this will be their second of four consecutive games on the road and their seventh road game already this season, while the Blue Demons will play their second straight at home before heading out on the road to face off against crosstown rival UIC before returning home to finish up their non-conference slate with three more home games.